Kei Nishikori is a top-class professional tennis player from Japan with a world ranking of no. 6 as of February 2016. He has the distinction of being the only male Japanese tennis player to be ranked inside the top-10 in ATP Singles Ranking. Nishikori started playing tennis at a very young age and has been steadily making his mark in the international tennis circles since then. He has won around 11 singles titles and was also the runner-up at the US Open 2014. Kei Nishikori was born on 29 December 1989 in Matsue in the Shimane Prefecture in Japan. His father, Kiyoshi Nishikori, is an engineer and his mother, Eri Nishikori, is a music teacher for piano. 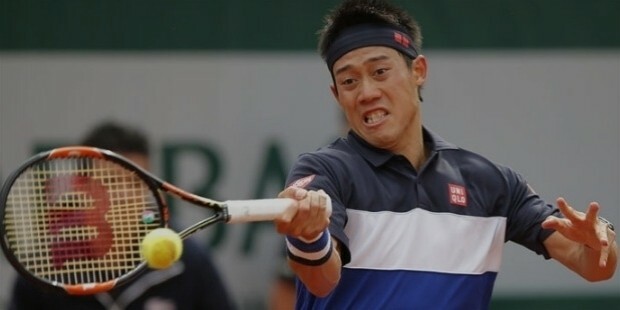 Kei began playing tennis at the tender age of five and started getting noticed for his endurance and unique style of playing. Kei’s first victory was winning the All Japan Tennis Championships for Kids in 2001. After graduating from Aomori-Yamada High School, he moved to Florida to join the IMG Academy. Besides tennis, Kei’s other talents in life include playing football and golf, reading and listening to music. Kei started playing tennis at the young age of five and won his first title for the All Japan Tennis Championships for Kids in 2001. In 2004, Kei won the title at the Riad 21 Tournament in Rabat, Moracco. He was also the quarter-finalist at the Junior French Open in 2006 as well as partnering Emiliano Massa to win the Junior French Open 2006. He also won the 2007 Luxilon Cup by defeating Michael McClune at the 2007 Sony Ericsson Open. By July of 2006, as a junior Kei had compiled a 73-37 win/loss record in singles and 53-31 in doubles and was ranked as No. 7 in the World Ranking in the same year. 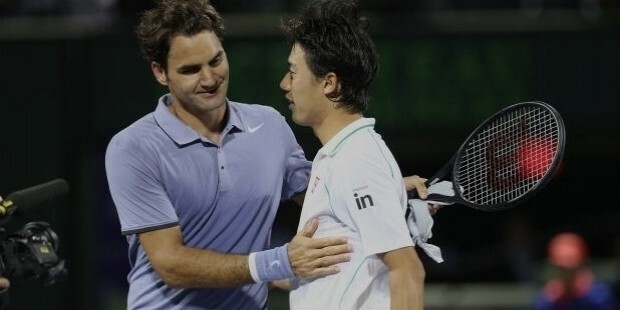 Kei served as the hitting partner for Roger Federer at Wimbledon. He also became the youngest player to reach the quarter-finals at Indianapolis Tennis Championship in 2007, since Boris Becker reached the semi-finals in 1985. 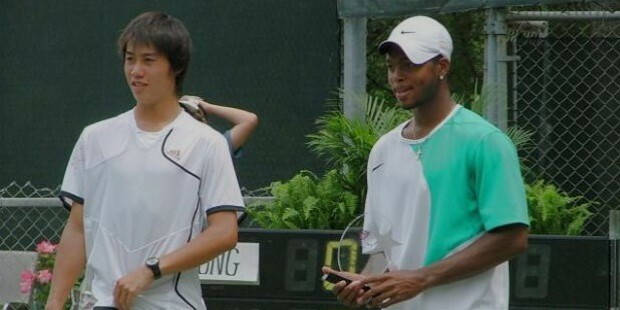 In 2008, Nishikori entered the Delray Beach Tournament as a world No. 244-ranked qualifier and went on to win the tournament by defeating top-seed James Blake in three sets. 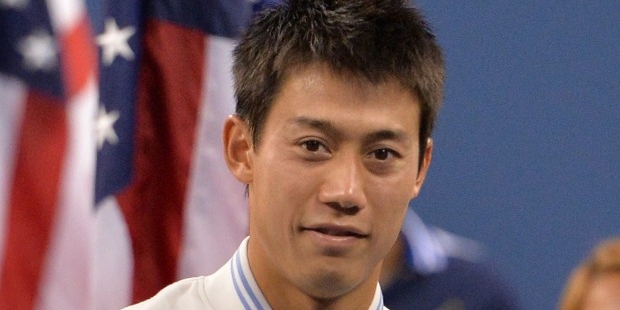 He became the first Japanese man to win an ATP title in nearly 16 years. Ranked No. 6 in the World Ranking as of February 2016, Nishikori has been a rising star since he started playing tennis at the age of five. He is the only male Japanese tennis player to ever be ranked inside the top-10 in the ATP Singles Ranking. He has won 11 singles titles and has been the runner-up at the US Open 2014, which made him the first ever male Asian player to reach a Grand Slam singles final. He became the first Asian to qualify for the ATP World Tour Finals and went on to reach the semi-finals in 2014. Kei Nishikori was born to Kiyoshi Nishikori, an engineer and Eri Nishikori, a piano teacher in Matsue in the Shimane Prefecture, Japan. He has an older sister, Renia, who is a graduate from college and works in Tokyo. 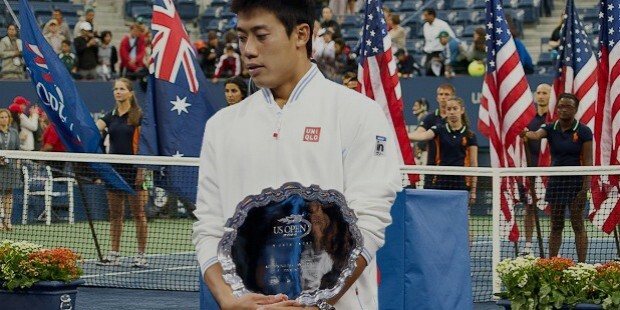 Kei Nishikori was named ‘ATP Newcomer of the Year’ in 2008.